RICHMOND, Va. (AP) - A Virginia county may build another jail to ease overcrowding issues caused by a surging population of inmates amid the opioid crisis. Henrico Sheriff Mike Wade tells the Richmond Times-Dispatch the additional jail could house up to 250 inmates serving alternative sentencing arrangement. A deputy county manager for Henrico, Brandon Hinton, says both of the county's other jails are filled beyond capacity, with the primary cause of overcrowding being the opioid crisis. Hinton says there's an immediate need for the new jail facility that the county wants to meet as soon as possible. 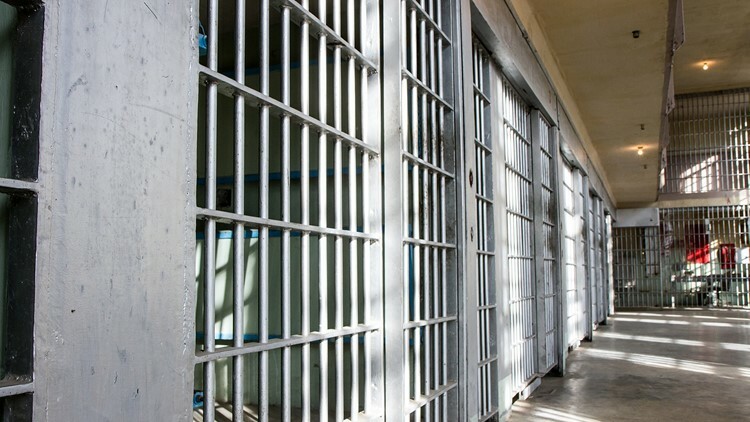 In the meantime, officials are considering renovating a portion of the former Best Products corporate headquarters to temporarily house inmates recovering from opioid addictions. The inmates would be moved to the new facility when it's completed.